Here at Belle Lingerie we believe that everyone, regardless of what country they live in, should be able to enjoy our gorgeous lingerie and swimwear and this is why we deliver worldwide. 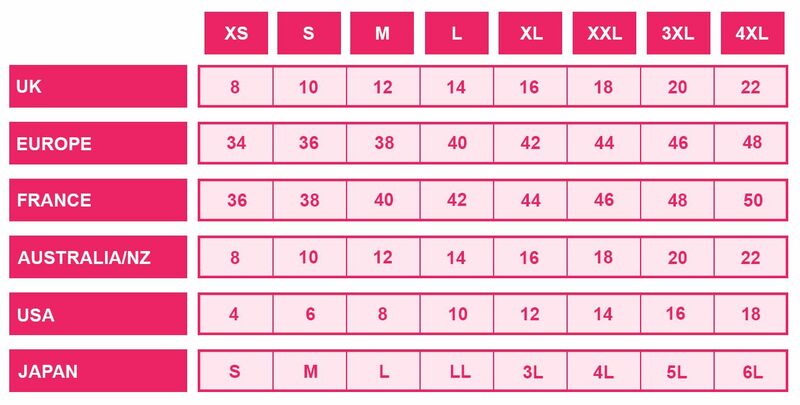 It is extremely important to Belle Lingerie that all of our customers have an enjoyable shopping experience and the confusion of trying to work out what UK size to get can massively hinder this, which is why we have created our very own international sizing converter. Our simple guide allows you to easily convert both your band and cup size to the correct UK bra size. Simply find your bra band size in the table and scroll up to the UK section which will convert it for you. Simply find your bra cup size in the table and scroll up to the UK section which will convert it for you.